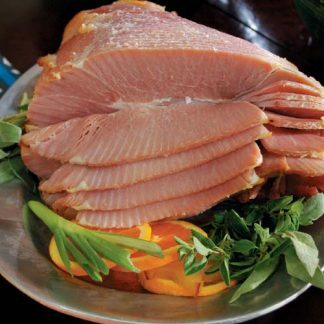 Cured the old fashioned Tennessee way, Clifty Farm Country Hams have the most succulent, delicate flavor you’ll ever find. And you can order any weight range you like. 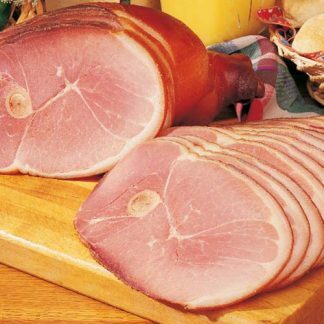 This item is shipped unsliced.